Music City will be the proud host of the National Football League (NFL) Draft, kicking off the NFL’s 100th season! Running from the 25th – 27th April 2019, the Draft is undoubtedly one of America’s most anticipated sporting events of the year. 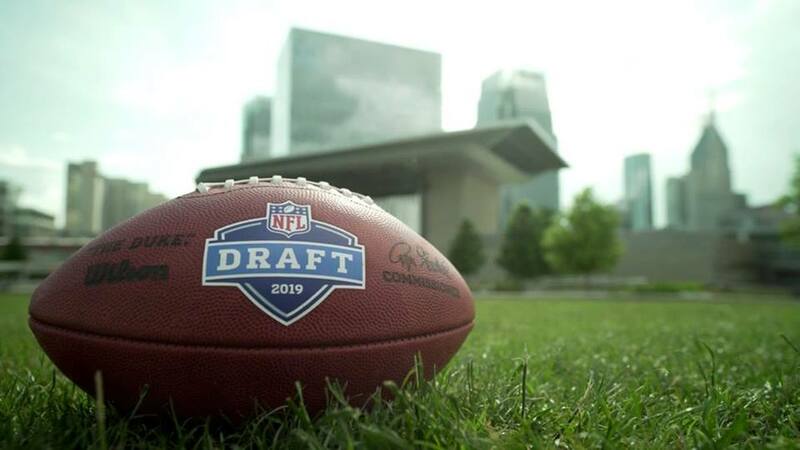 The annual draft sees leading and up-and-coming players await their selection on one of the NFL’s 32 national teams for the season ahead. True to the spirit of the city, music will feature heavily in the agenda, with top Nashville artists performing throughout the 84th annual Draft weekend! Nashville Convention & Visitors Corp (NCVC) have announced the Draft venues across the city, with a plethora of activities in locations including Nashville’s bustling Downtown streets and Nissan Stadium, which is home to the NFL Tennessee Titans.